Coldplay, C oldplay, Co l dplay, Cold play, C o l dplay and more. This show was 9th in the global electronica/dance chart, 37th in the global club chart, 49th in the global pop chart and 62nd in the global chillout chart. 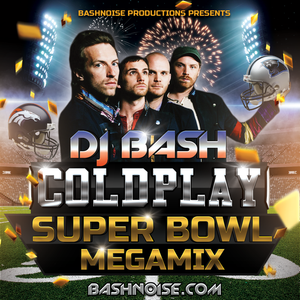 A melodic tropical house approach to amazing Coldplay hits to celebrate Super Bowl 50. Enjoy, Share it, and PLAY IT LOUD!